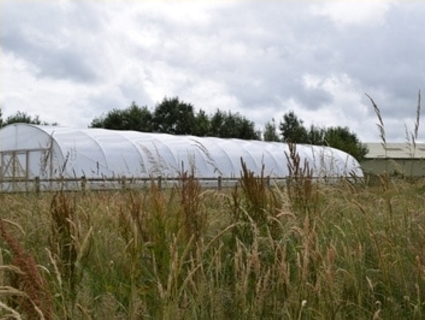 ">Here is our new Polytunnel !!! Ready to be filled with lovely new stock plants! Great job with the installation by Peter Olek of PO Services.